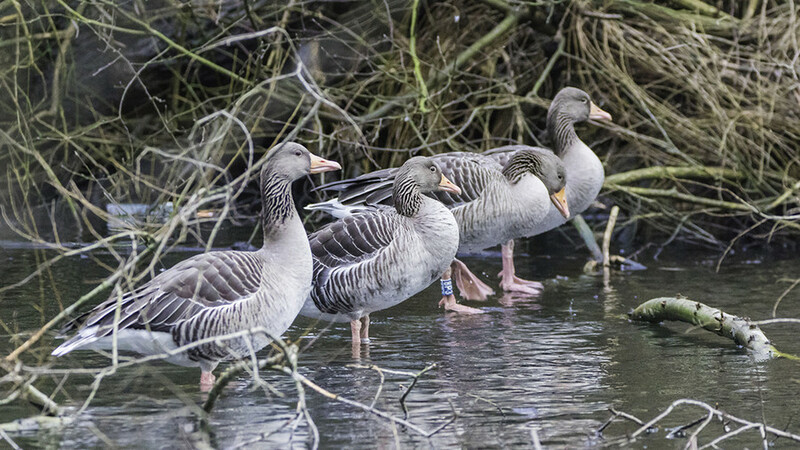 The greylag geese have been coming to Northern Ireland from Iceland each winter for the last decade. When they first arrived in the area, people assumed they wouldn’t stay long as they thought animals and people on the estate would bother them. Paramilitaries on the estate soon spread the word to “leave the geese alone, so nobody touches them,” one resident told the Belfast Telegraph. As a result, the geese are now a regular feature in the neighborhood, where they are fed by children and adults alike. They are so well looked after, that traffic slows down to allow the birds to cross the road. Paramilitary groups emerged in the area during ‘the Troubles’ – a conflict over whether Northern Ireland should remain part of the UK or become part of the Republic of Ireland that raged from the late 1960s to the 1990s. While the conflict is largely over, some paramilitaries continue to operate there.